Cometh the Hourglass, cometh the woman. Wonder women (or would-be wonder women) who wonder which product is the best female focused natural fat burner. When you're aiming a product at one gender it's easy to fall back on lazy marketing to make your case. Bright colours, bottle design etc. Hourglass on the other hand is more interested in winning you over with the effectiveness of its formula. It does a pretty damn good job too. This review has all you need to know about what it gets right, where it goes wrong and whether it's worth your time and money. For a couple of reason, mostly hormonal and metabolic, women tend to have a little more difficulty shifting excess weight. For that reason, we’re always on the lookout for a quality, natural supplement to help level the playing field. Something tailored to the female body, aiming to officially call time’s up on our gym sisters putting in more effort for fewer results. That’s why the appropriately named Hourglass from supplement company Propura caught our attention. Its name may be a nod to the physiques of screen starlets from the golden age of Hollywood, but you don’t have to want to look like Marilyn Monroe to make use of this fat burner. Just like the timekeeper it shares a name with, Hourglass is completely transparent. Meaning no proprietary blends. So you see the full names and dosages of everything which is working on you. As you should with anything you’re expected to put in your body. 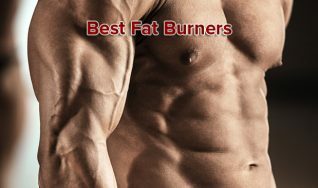 Sometimes the best thing a fat burner can do to help you lose excess weight is trim the fat off its own formula. That’s what Hourglass has done. There’s only 9 ingredients here but none of them are filler. Everything is plays a vital part in getting results. Generous amounts of green tea and capsimax will raise your body’s temperature helping to melt away extra calories, while caffeine rich herb guarana increases your metabolism and sustains energy. Your body’s own natural fat burning processes are supported by chromium, vitamins D3, B6 and B12, while glucomannan works to protect you against hunger cravings. There are a few little touches we would like to see made to this formula which we talk about below, but in general this is one of the strongest burners for women we’ve seen. At £30/$50 we’re not going to sit here and tell you this product is cheap. What we will say though is this is one of the rare occasions where a high price is justified. What you’re getting in quality easily balances out the quantity. So Hourglass isn’t just draining your finances for nothing. It’s a big commitment sure, but most of us in the fitness game know all about making a commitment if the end result is worth it. In this case we think Hourglass is a sound investment so if you can budget for it as part of your weight loss programme, you absolutely should. Testimonials are one Hourglass’ few weak spots at the moment. Mainly because there aren’t any … yet. It’s only sold from the official site so it’s official testimonials or nothing and currently it’s nothing. All there is is an appeal for satisfied customers to share their experiences. Weirdly, this isn’t an entirely bad thing. Potential testifiers are asked to provide plenty of detail including full names, detailed written piece, photo and video. That tells us that when it gets here not only will feedback be genuine it will also be in-depth and useful. Everything you’re looking for, the problem is we’re still looking. It’ll fill up quickly, we will update this section in the coming weeks. It’s a while since we’ve seen a brand that inspires such trust. Just through their attention to detail. 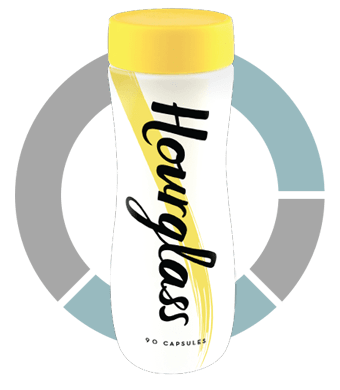 Not only is the supplement made in cGMP certified locations in the U.S and U.K, the website takes you deep into the science and methodology behind Hourglass. It’s also made clear that this burner is no quick fix. You can’t just put your feet up and let Hourglass do the work, some hard work on your part is definitely required for best results. It may sound obvious, but a lot of brands well tell you anything to make a sale, so this honesty is really refreshing. To top it all there’s also a a full 60 day money back guarantee if you’re not completely satisfied. Propura are a UK based company. Since 2013 they’ve chosen to spend time perfecting and updating a few supplements rather than offering a vast range of options. 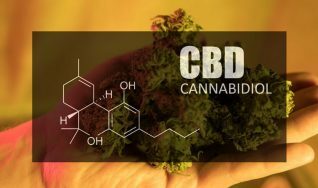 In that short time though they have developed a great reputation for both understanding and keeping pace with supplement science as well as customer service. No scandals, no scams, no concerns. 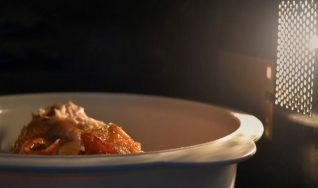 Users should take 3 servings of 1 capsule a day with meals. This is pretty much ideal. Convenient and more importantly, effective. It’s not hard to throw a capsule back before you tuck into food and by regularly topping up the active ingredients in means Hourglass is working for you as long as you need it, not only burning fat but also guarding against cravings. So it may be Hour by name, but crucially it’s several hours by nature. 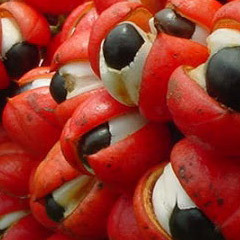 Given the ingredients in Hourglass, it is unlikely that the product should cause side effects. 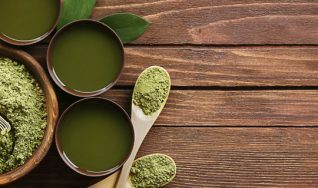 As it’s a low-stim fat burner, the tiny amount of caffeine which would be included via the green tea shouldn’t even affect those sensitive to caffeine. 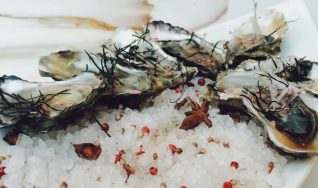 This may seem annoying as it means you don’t have the option to shop around for the best deal, but in actual fact the one source approach has its pluses. It’s a jungle out there and knowing you’re getting an 100% legitimate product is important. Also it helps to have no third parties in the way if you have questions or issues. 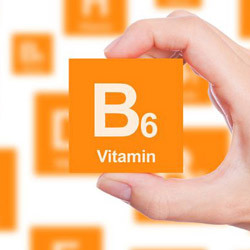 B6 is useful in fat burners not only for its antioxidant properties but also for as it helps to support metabolism. 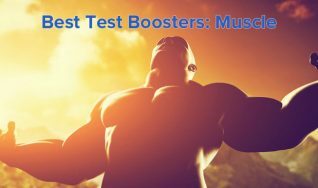 It also tilts your lean muscle body fat balance in the right direction by boosting the absorption of vital amino acids and proteins in your system. 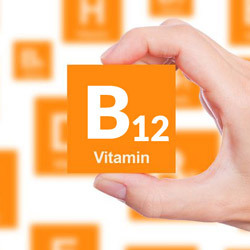 B12 also promotes faster metabolism and muscle growth by encouraging amino acids in proteins. 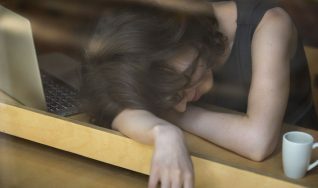 It can also help energy levels, which are at risk while dieting. 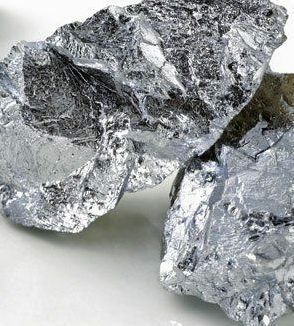 Chromium is an essential mineral we usually get from green leafy veg. While it has no direct fat burning qualities it is useful for regulating blood sugars, stopping them dropping and causing the urge to snack. In that sense it operates as a natural appetite suppressant. 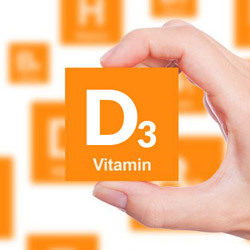 Vitamin D is useful for shedding weight because when you have high levels in your bloodstream, the whole process of making and storing excess slows down. Too little vitamin D causes parathyroid hormone and cortisol to spike encouraging fat to be stored instead of burnt. 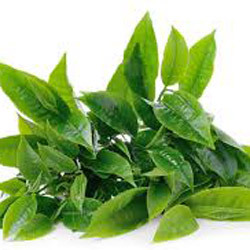 Green tea is vital for any serious natural fat burner. Not only is it full of antioxidants, it’s also rich in catechins. These stimulate a fat burning hormone, norepinephrine which heats the body up. This thermogenic process melts extra calories away then more calories are expended again as you cool down. 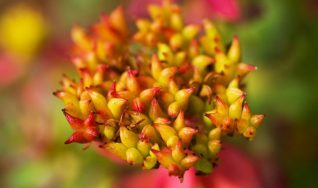 A caffeine rich herb which should bring some of the stimulant’s benefits, such as bolestering metabolism, energy and helping to reduce appetite. 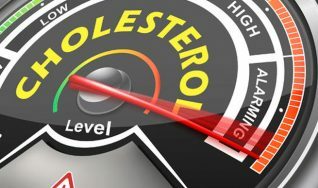 Normally just 100mg would have us pointing out that the dosage could have been a little stronger – but the fact it is a deliberately low stimulant means that any more of this would be too much. 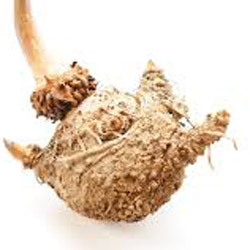 As glucomannan is so rich in fiber it is able to expand in your stomach making you feel full sooner and for longer than you otherwise might, providing a natural means of staving off appetite. Glucommanan is the only ingredient which is allowed to be sold in the UK as a ‘proven appetite suppressant’. 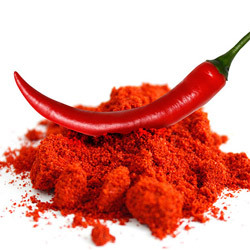 Capsaicin is the ingredient which gives peppers their kick. They also heat your body up to help increase calorie burning, adding to Hourglass’ thermogenic profile. 100mg is an ideal amount. 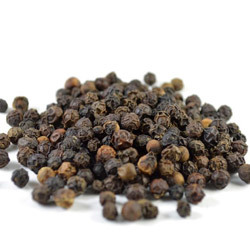 Black pepper allows helps the body better absorb all the other active choices here. This is the more generic version of Bioperine, a patented version. Hourglass has nearly all bases covered but it would be nice to see some room made for green coffee bean, which is another really useful fat burner. Just to improve potency that little bit extra. The main thing that’s ‘missing’ from Hourglass isn’t really missing at all – it’s been deliberately left out. Caffeine. It’s a low stimulant fat burner, so whilst I’m quite sure they could have squeezed in some for metabolism acceleration, they’ve left it out. 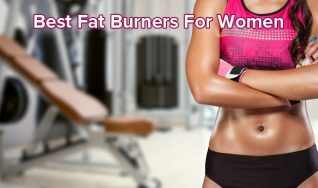 Fat burners for women is a booming market right now, with plenty of competition. These range from the genuinely helpful to the bog standard lazy cash-in attempt in a pink label. However Hourglass is definitely the real deal. In fact, the sheer quality of its formula makes this the best female focused fat burner we’ve seen. In the Women’s Burners category, Hourglass is our newest Queen B. As a package, Instant Knockout is definitely the strongest natural fat burner we’ve seen yet. TEk Naturals aim to deliver a counterpunch with a bigger, badder and altogether better version 2. In trying to create the ultimate women's fat burner, Propura end up delivering the ultimate unisex low-stim burner.